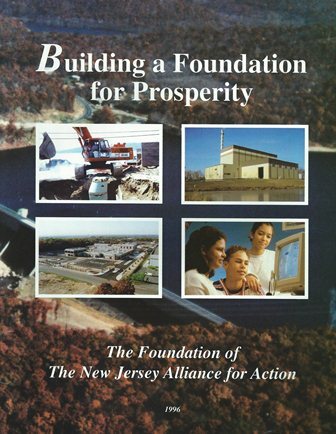 Since its creation in 1990, the Foundation of the New Jersey Alliance for Action, the Alliance’s non-profit 501c(3) educational arm, has generated national and regional recognition for its groundbreaking studies and reports focused on New Jersey’s infrastructure conditions and needs. 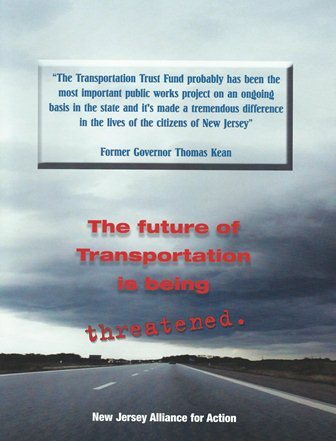 Overseen by a separate Board of Trustees, the Foundation has retained nationally recognized experts to document problems associated with New Jersey’s infrastructure and to recommend solutions. 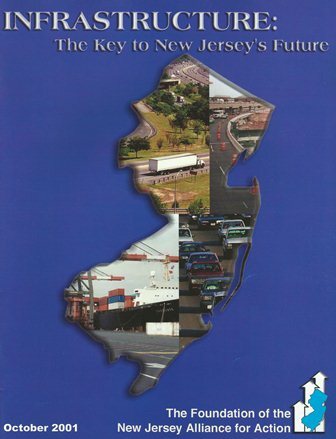 In this 2010 summary report the Alliance makes numerous recommendations to the Governor regarding specific actions that can be taken to rebuild New Jersey’s economy. 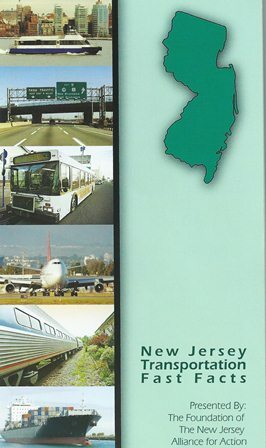 A look at the basic economic and social trends shaping New Jersey at the beginning of the 21st century and discusses values and prospects of the next generation of New Jersey infrastructure. 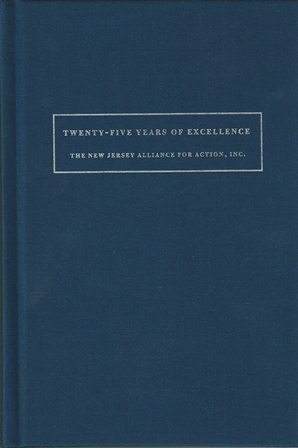 In this 158 page hardcover book author Muriel Smith details the formation and history of the New Jersey Alliance for Action. The book is illustrated with photos and interviews by many of the founding members of the organization. Copies are available by contacting the Alliance office. 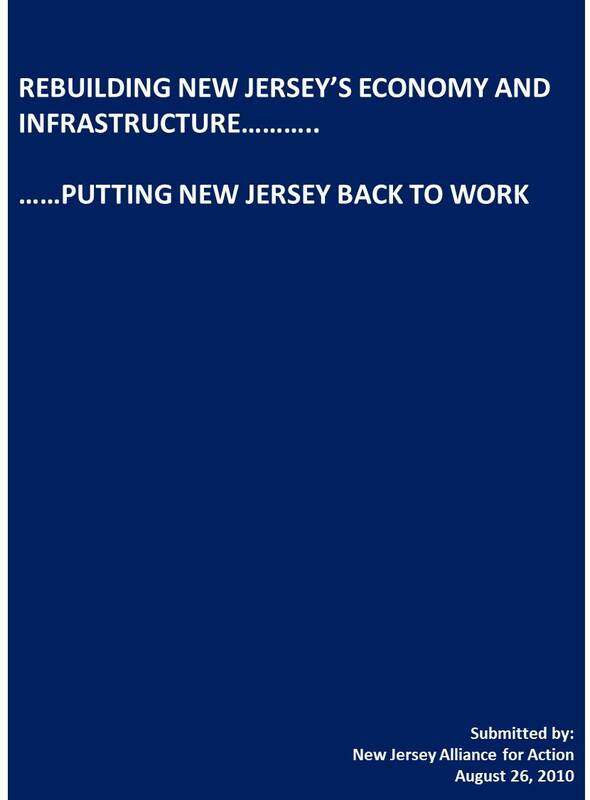 A frank assessment of the ability of state and local governments in New Jersey to fund current and future infrastructure needs. The authors discuss various alternative and innovative financing methods. 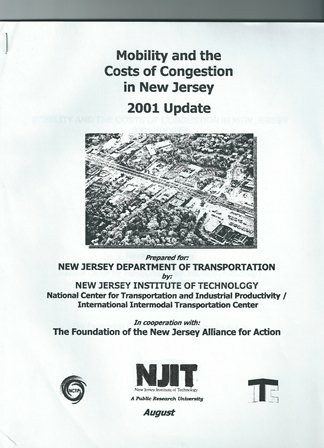 A 118 page report looking at the deficiencies associated with the containerized transportation system in northern New Jersey along with a series of recommendations on how to address the problems. 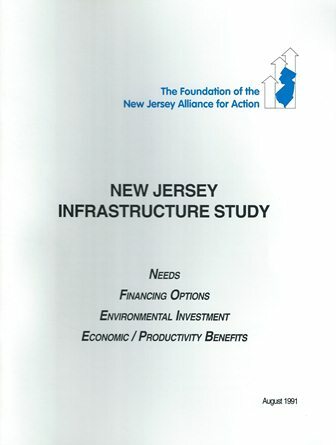 In this groundbreaking report, which drew national attention, the Alliance lays out the case for how to pay for New Jersey’s infrastructure needs and documents the associated benefits to the State economy. 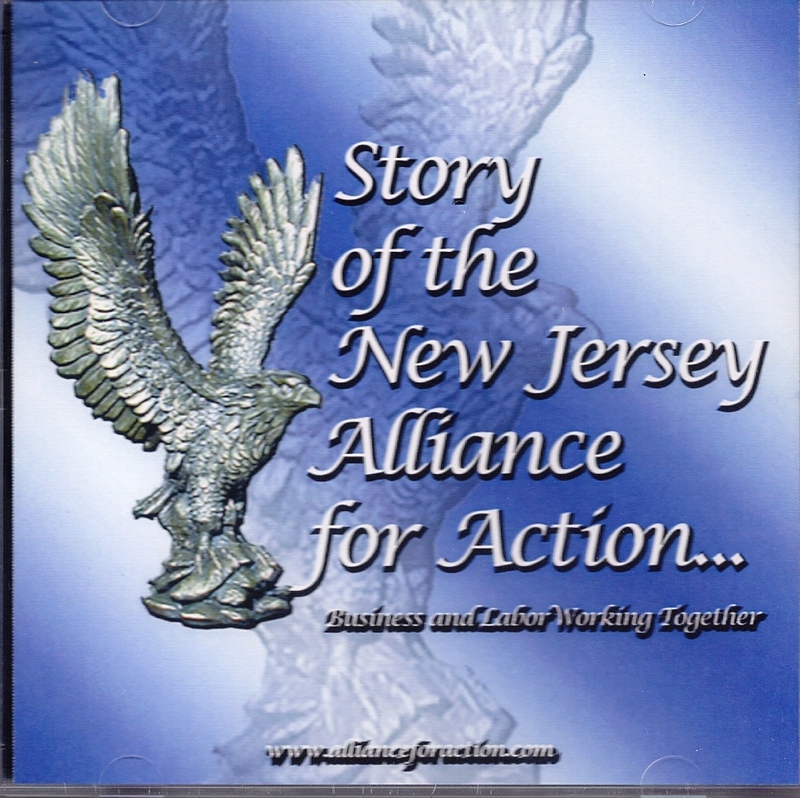 Produced on the occasion of the association’s thirty—fifth anniversary, this eight minute DVD explains the history of the Alliance , its successes and features interviews with former New Jersey Governor’s and several of the original Alliance board members. Take a trip with Manny, the truck driver as he faces a typical day of obstacles driving a truck to and from New Jersey’s busy ports. 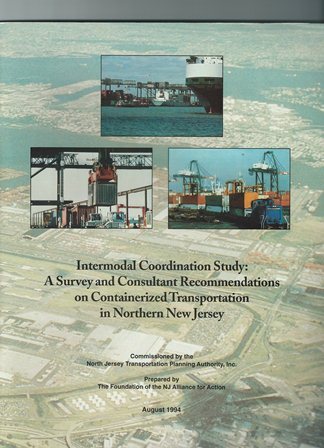 This film was done as a companion piece to the Alliance’s Intermodal Coordination Study.